Recommended Coaches :: Founded in 1906 and exists to represent male golfers in the county and to promote the game of golf. As well as using our own coaches (refer left hand menu), we are very keen for players to develop a close relationship across various disciplines with coaches that they are able to see on a very regular basis. The coaches listed below are all currently working on an individual basis with a player who is in one of our County Coaching Squads. If you are looking for a coach of your own, then why not contact one of these to see how they might be able to help you improve your game - we can obviously recommend our County Coaches too ! Mark played for Gloucestershire at every level during the 1990's before becoming English Amateur Champion and representing his country in the Home Internationals. He is based at Stockwood Vale Golf Club and is currently working with Louis O'Regan, a member of our Gold Squad, and one of the most promising Juniors in the County. John has a huge amount of playing and coaching experience going back over many years. He has many years of experience coaching players of County and International standard and is based at Witney Lakes Golf Club in Oxfordshire. Ryan has been a PGA Professional for over 15 years, and is based at the Hambrook Golf Centre in Bristol, having previously been attached to Henbury Golf Club. 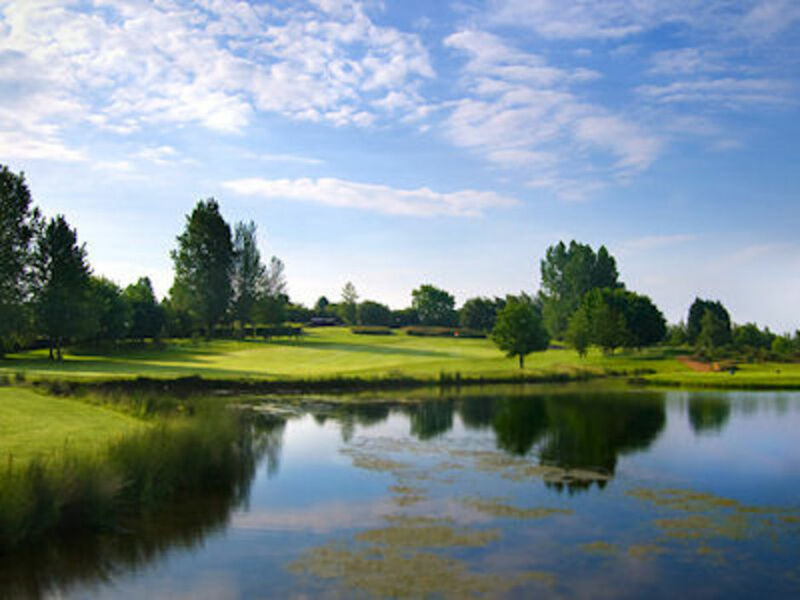 Stuart is based at Minchinhampton Golf Club and is a former member of the European Tour. Since his Professional debut he has played in over 700 West Region P.G.A. events totalling 100+ wins and has set many course records. Brian is a highly qualified psychologist who has been working with Gloucestershire since 2004. 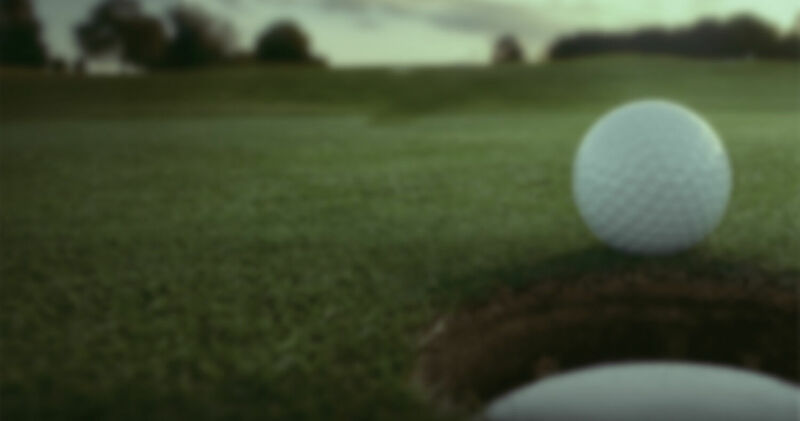 He has been the Lead Psychologist to the English Golf Union since 1996, and has a vast amount of experience in golf and a number of other sports at the very highest level. David is a current member of the County 1st Team Squad, and is a past winner of the County Championship (in 2005 at Knowle). He has been a member of a County Coaching Squad ever since. In his professional life, David works as a personal trainer in the 'My Life' team that are based in Clifton, Bristol, and is currently working with a number of our Gold Squad players on their individual development programmes. He is also the Under 18 Coaching Squad Manager. Simon is a fully qualified Personal Trainer who is based in Dursley at the Courtyard Clinic. Simon has been providing fitness and nutritional advice to Juniors in the North of the County for the last few years as part of the Under 14 and Under 16 programmes. Gary has worked with many players in our 1st Team and Under 18 Squads since 2002 - during that time he has also been a technical coach working with the English Golf Union's elite players, many of whom have gone on to successful careers in the professional game. Paul currently works with Joshua Phillips and Joseph Long, both of whom are promising members of our County Junior squads. Steve is a modern day PGA teaching professional based at Henbury Golf Club, Bristol. He has developed and built upon his impeccable reputation as a top class coach and has coached golfers of all abilities, from complete beginners through to the elite golfers. His teaching philosophy is to purely improve ball flight, and work with golfers on their individual needs. Steve understands the modern approach to the golf swing and what’s needed to develop elite golfer’s playing careers. Steve coaches a number of current and past county players. James is a former Wiltshire County Golfer and is currently the PGA Teaching Professional at Cirencester Golf Club. James keeps his coaching simple and works a lot on the basic fundamentals of the golf swing, believing its vital for the pupil to both understand the principles and enjoy the coaching experience in order to improve. As well as delivering some course management coaching with the County Under14 side, James currently coaches Mitchell Caunt, a County Under 18 player and Jon Sutherland, a former County player and Europro Tour Professional. StrokeAverage.com is a golf stats recording and analysis system that golfers use to improve, and golf coaches use to improve their golf instruction. It is widely regarded as being the world´s leading and most powerful golf statistics system.